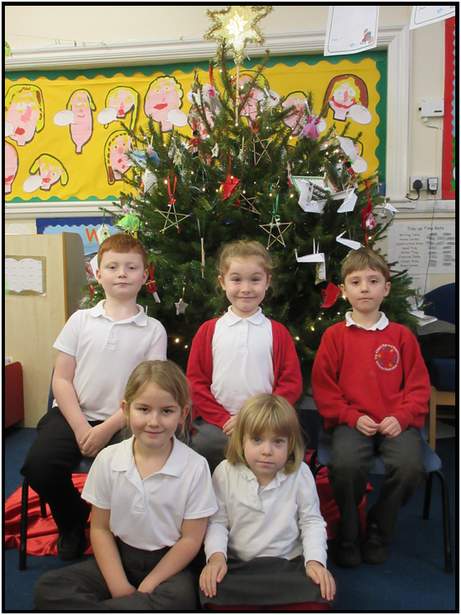 Ravensmere have now selected their School Council. Each class will have 2 pupils on the council. Jack Tilling, Amber Gooch-Boags, William Turner, Liliya Devine, Alma Horne and Harry Inwards.